Join us out for a great night! 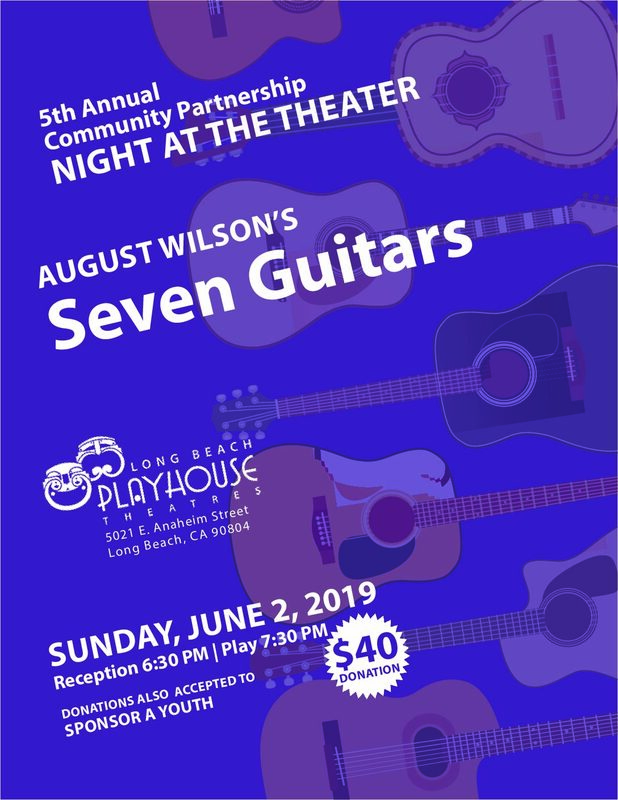 This year, the Community Partnership will be presenting August Wilson’s Seven Guitars for the 5th Annual Night at the Theater. 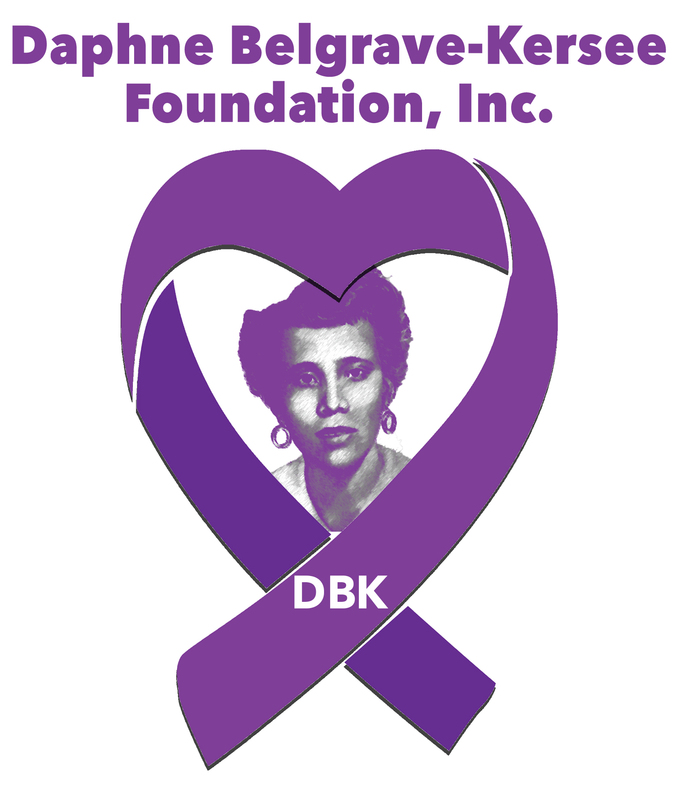 The Daphnee Belgrave-Kersee Foundation Inc.